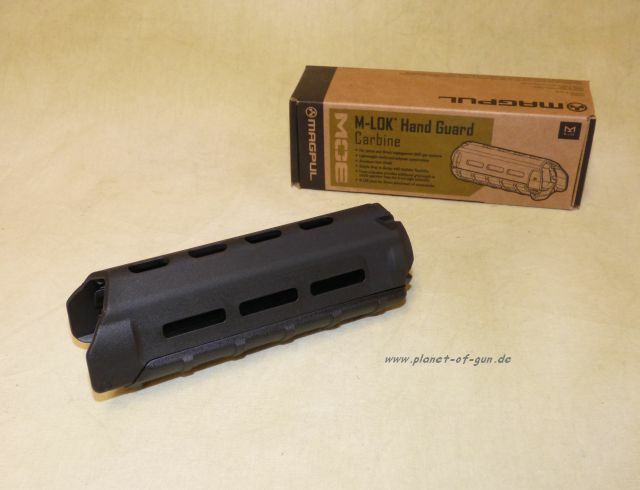 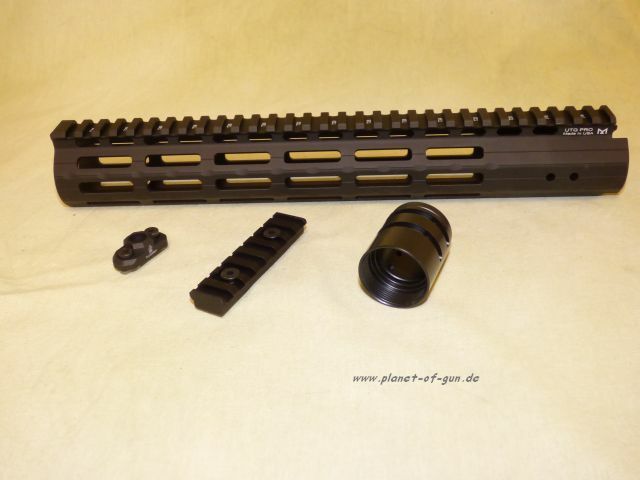 HERA M-LOK Vorderschaft in 15"
HERA M-LOK Vorderschaft in 12"
These Magpul MOE M-LOK Handguards are built for carbine length AR-15/M16 firearms. 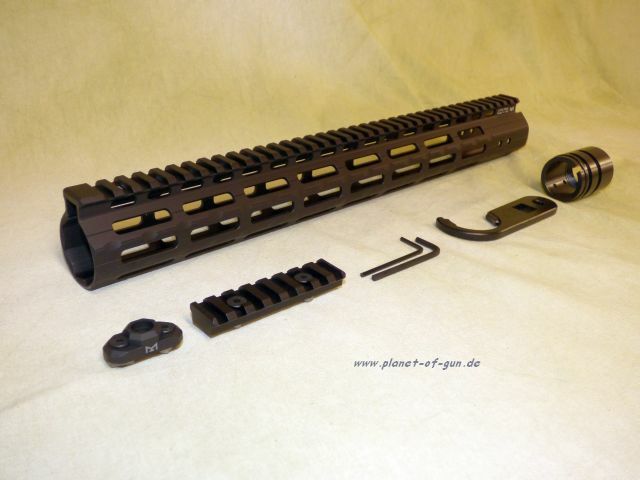 The MOE M-LOK Handguards are built with the same strong, yet lightweight polymer as the legacy MOE Handguards, but come with M-LOK slots at the two, six, and ten o’clock positions. 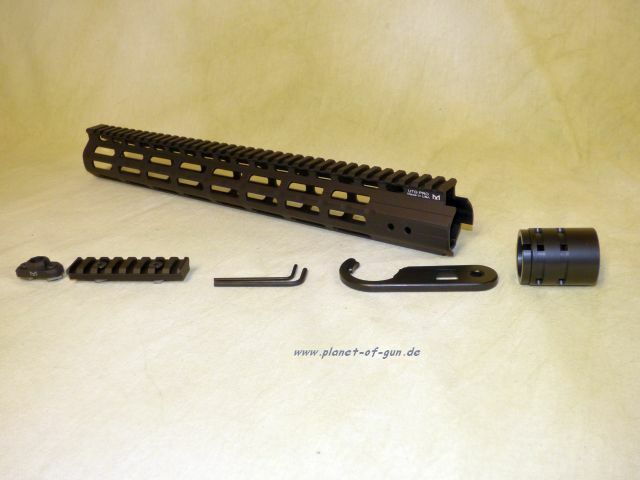 The M-LOK system allows for the attachment of optional M-LOK rail sections and other M-LOK accessories such as light mounts, slings, foregrips, etc. 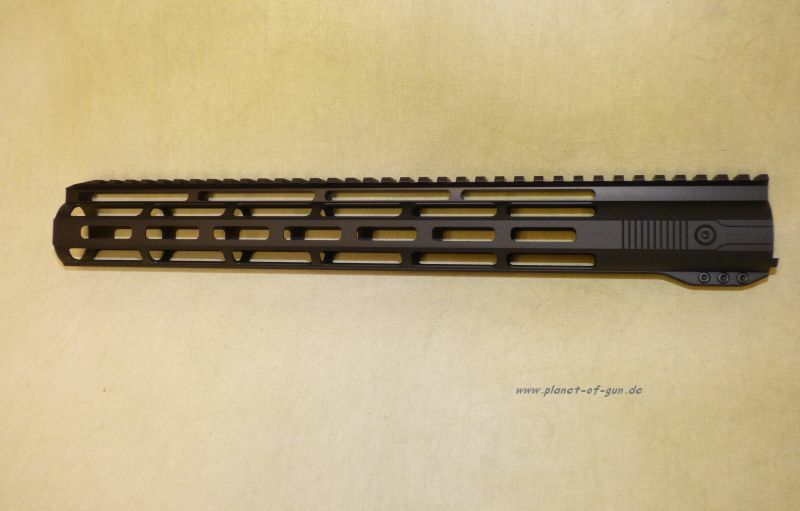 •Height, excluding lip: 2.5 in.